The PCC offers enhanced access with a seven-day-a-week, same day appointment service for patients in immediate need who are referred by their PCN family physician. Available from 9 a.m. to 9 p.m. weekdays and from 1 to 4 p.m. on weekends and holidays, this referral service provides an alternative to the walk-in system or a visit to the ER. Instead, patients unable to see their PCN member physician receive an appointment at our comfortable centrally located clinic. On evenings and weekends patients can also call Health Link if their physician's practice is closed and, if appropriate, will be referred to the PCC. This service is available by referral and appointment only and is available 365 days a year to patients whose family physician is a member of the CWC PCN. Your physician’s practice can arrange an appointment or you can call Health Link at 811. 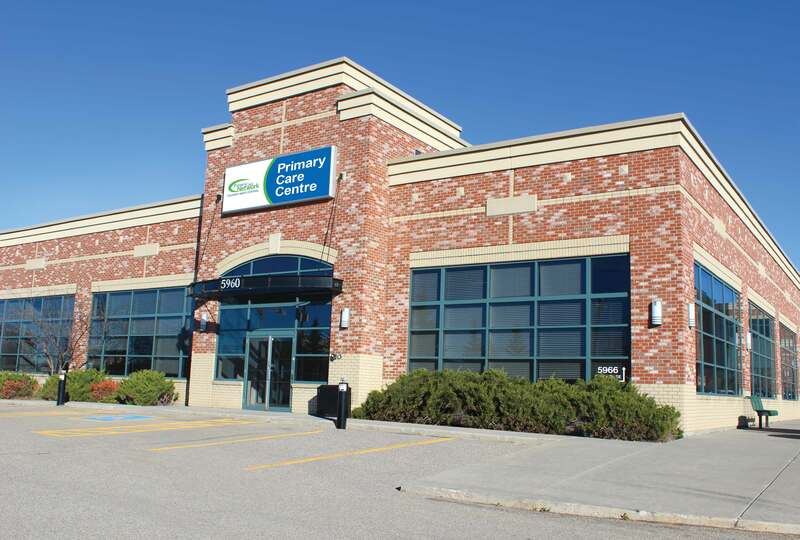 The PCC provides a transition service where patients can receive care and assistance in being attached to a family doctor. It is an appointment-based clinic that does not see patients on a long-term basis. Are you looking for a doctor/medical home for you or your family? Visit I Need a Physician to explore your options.